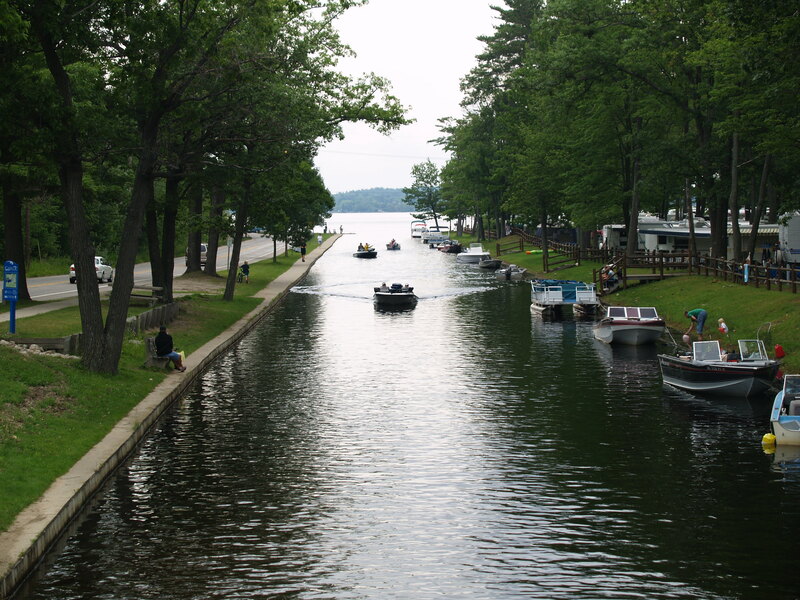 The Cadillac Resort District is in a location ideal for those who want to spend their leisure time boating, hiking, fishing, camping, or all of the above! Much of the land in the Resort District is dedicated to lodging, dining, and entertainment. These opportunities, along with public property in the form of Mitchell State Park and Lakes Cadillac and Mitchell, make the Cadillac Resort District a vacation destination for thousands of families year-round. Follow the link below to see a map of the Cadillac Resort District. The map was compiled in November 2010, so it will change as buildings are converted from one use to another and as businesses move in or out.